Metal industry professionals will learn how to choose personal protective equipment (PPE) that is right for them in the next instalment of 3M’s free Science of Safety webinar series. The science-based technology company will run the webinar – titled ‘Focus on: PPE in Metal Fabrication and Finishing’ – from 11.00 to 12.00 on 7 March 2018. 3M technical specialist Simon Field will lead the interactive discussion, providing expert guidance and practical hints and tips throughout. Simon will discuss the hazards generated by common downstream metalworking processes, such as welding, grinding, plating and coating. 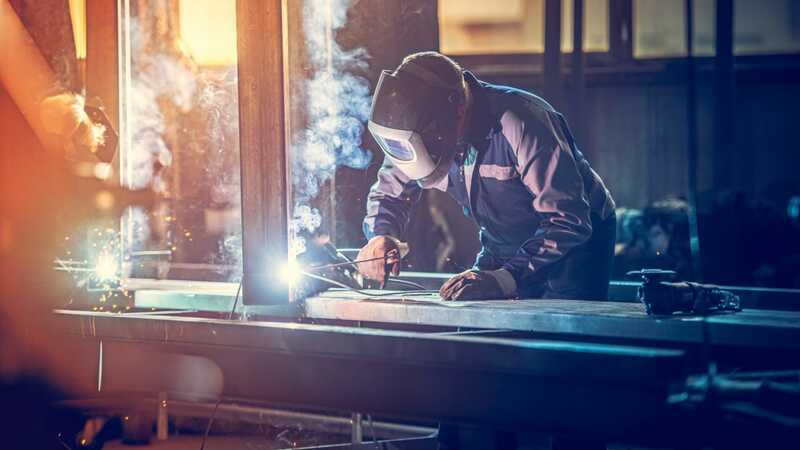 He will go on to explain how, used correctly, PPE can keep metalworkers from being exposed to risk, as well as how to select equipment that is both adequate to protect against hazards and suitable for the individual, task and environment. Simon said: “While many of the webinars in this series are aimed at professionals from across various industries, this year we wanted to also introduce some that were more sector-specific. 3M’s Science of Safety series – until this year known as the Safety Spotlight series – is aimed at everyone from employers and health and safety managers to self-employed professionals and individual workers. The interactive webinars are broadcast live online, allowing participants to ask questions in real time. Participants can also earn Continuing Professional Development (CPD) points by taking part.